Amnesty International Australia has called on the federal government to condemn Chechnya’s “gay purge” and demand Russia act against new reports of LGBTIQ persecution in the region. Local activists earlier this week warned of a “new wave” of arrests and violence against gay Chechens, after the country’s “gay purge” first triggered global outcry in 2017. At least 40 gay men and women have been detained in the past month and two have also died in detention after being tortured, the Russian LGBT Network said this week. Amnesty International Australia’s Manager of Campaigns Tim O’Connor said on Friday the organisation had verified the recent accounts and Australia needed to condemn the persecution. “Being gay in Chechnya can get you abducted, tortured and possibly killed,” he said. “We have verified reports that more than forty gay and lesbian men and women have been rounded up by Chechen authorities, held and tortured in government buildings. 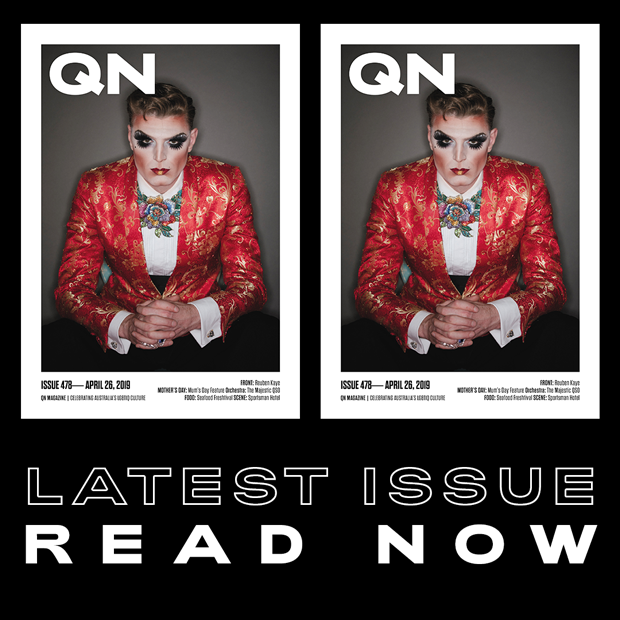 “There are now reports of families being offered rewards for killing LGBTQI family members and showing evidence to the government. O’Connor said an Amnesty petition calling on Russia to protect gay and lesbian Chechens launched today has gathered over 2,200 signatures. He said Amnesty International Australia today wrote to Morrison government Finance Minister Mathias Cormann briefing him on the LGBTIQ community’s situation in Chechnya and called on him to advocate for action at next week’s World Economic Forum. “Minister Cormann will be a respected and loud voice on many issues next week at the World Economic Forum in Davos,” O’Connor said. The Russian LGBT Network said they have helped more than 150 people flee Chechnya since the anti-gay crackdown began in April 2017. Independent newspaper Novaya Gazeta first reported in 2017 that men suspected of being gay had been abducted and violently tortured. Chechen man Maxim Lapunov bravely spoke out in October 2017 after he was arrested in the Chechen capital, Grozny, and detained and tortured for two weeks. “They started beating me with batons,” he said. “I’m not sure how long it lasted, but it was a long time… They hit my legs, hips, buttocks, back. Last month, the Organization for Security and Cooperation in Europe (OSCE) last month published a damning report into abuses in Chechnya and called on Russia to investigate. The OSCE report confirmed “very serious human rights violations” in Chechnya including “clear” and “indisuputable” crimes against the LGBTIQ community. 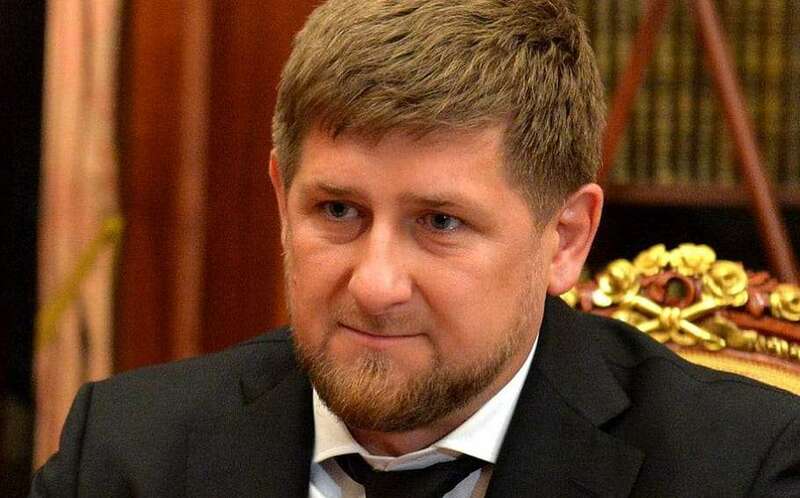 The Kremlin and Chechen government have both repeatedly denied allegations that gay men are being detained and tortured in the region, but Chechen president Ramzan Kadyrov (pictured) has always been openly anti-LGBTIQ. “We don’t have those kinds of people here. We don’t have any gays,” he said in 2017. “If there are any, take them to Canada. Praise be to God. Take them far from us so we don’t have them at home.